Everyone mark your calendars for this year’s MSP Total Transformation Conference with Pastor Frank Jackson Saturday August 15th, 2015! Get ready for a night of restoration, encouragement, fun, and fellowship! 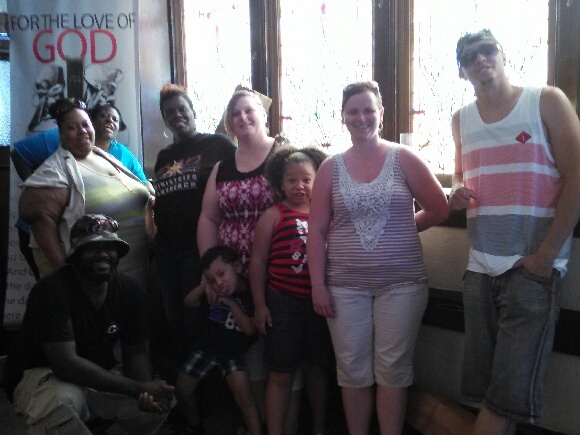 Join us at the Rock Church in Soulard– 2420 S. 12th Street St. Louis, MO 63104 from 5 pm until 7 pm. Admission is completely free and there will be dinner, clothing giveaway, and assistance programs available following the service. You don’t want to miss this! Invite your friends and family! For more information watch the video below and to RSVP just CLICK HERE. We hope to see you there! 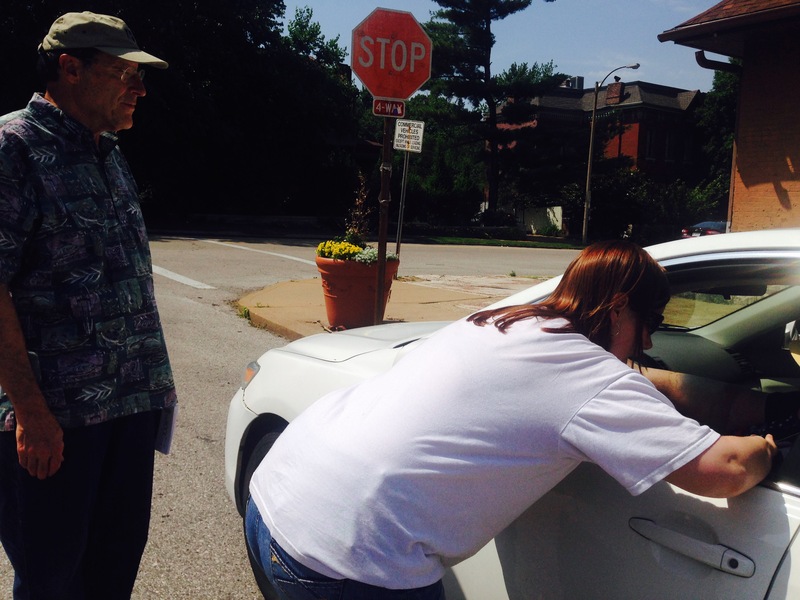 Saturday July 25th, 2015 was a hot afternoon well-spent on the streets of St. Louis. 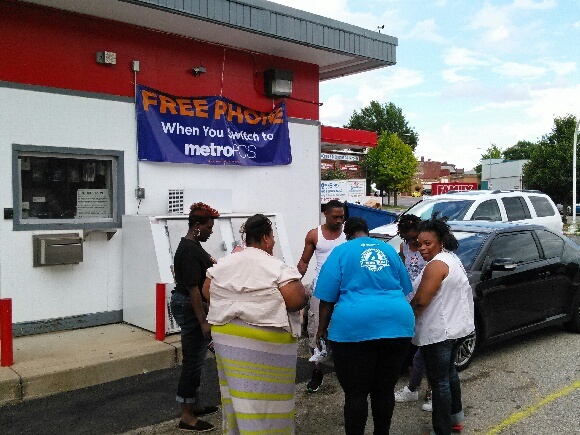 The MSP Outreach team headed to Gravois Road, walking up and down the street stopping at gas stations and store front parking lots. 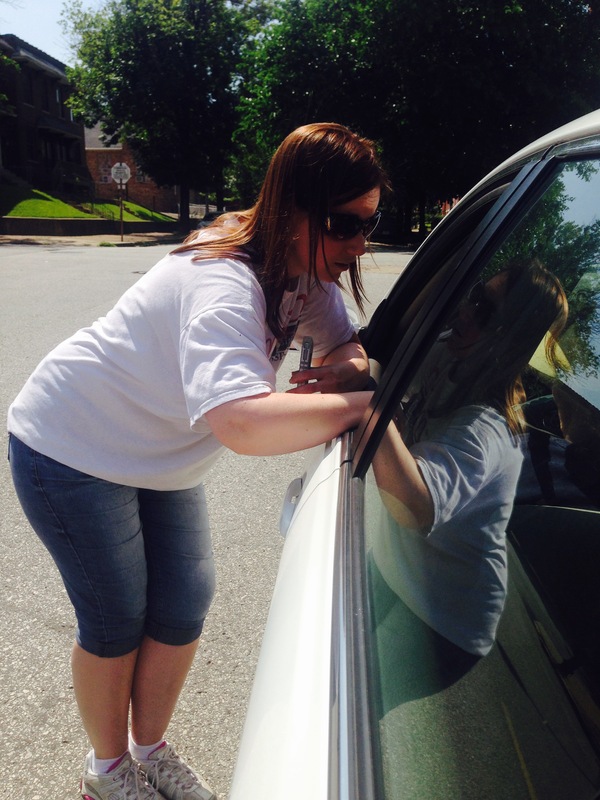 Despite the intense heat, many people were out and about running errands or just trying to stay cool. Everyone we spoke to seemed excited about the upcoming Total Transformation Conference and a few even took extra flyers to pass out to others. 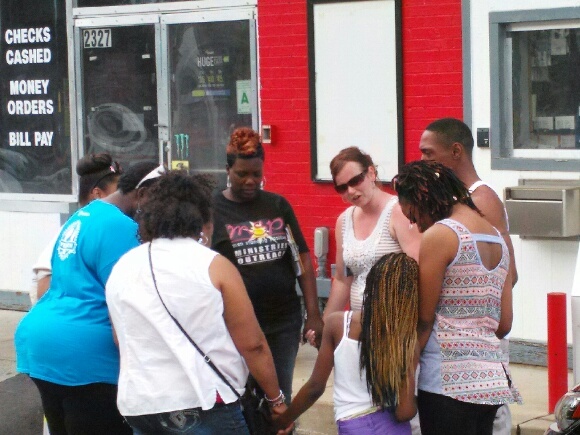 Several people wanted prayer for healing; one lady had respiratory issues and one man’s sister dealt with cystic fibrosis. The team stood in agreement that all issues would cease in Jesus’ name. Last but not least, five people were led to Christ and six people filled out an MSP Hot Sheet for additional assistance. 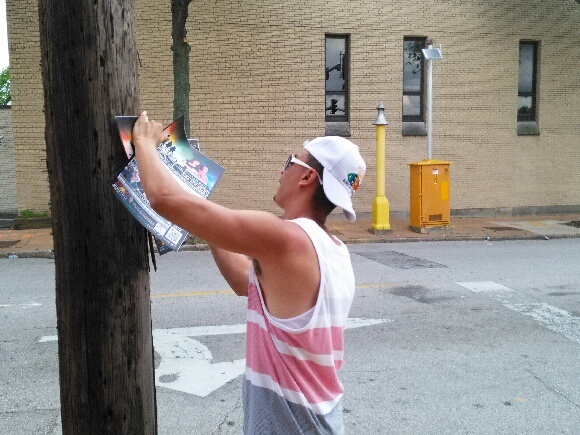 The summer heat didn’t stop God from moving in the lives of others as everyone followed His direction and voice.